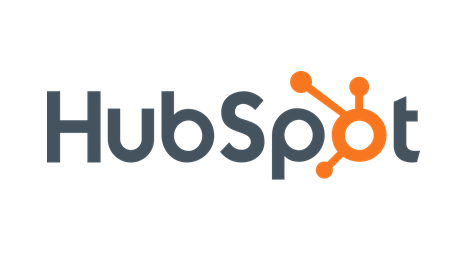 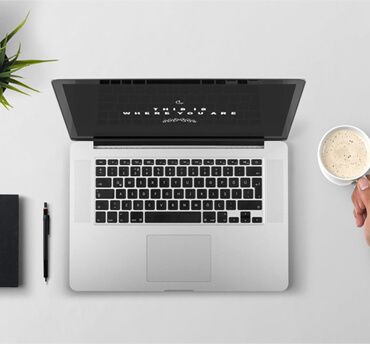 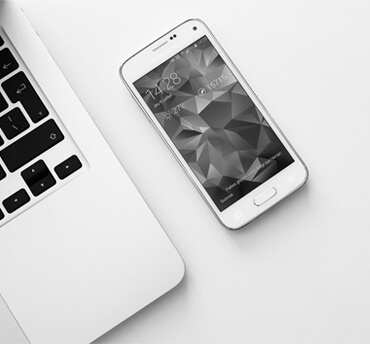 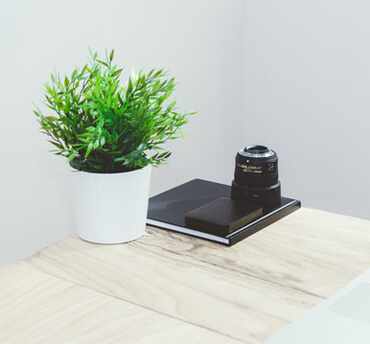 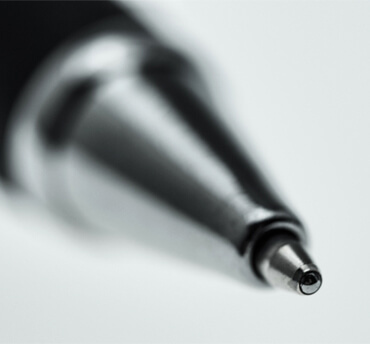 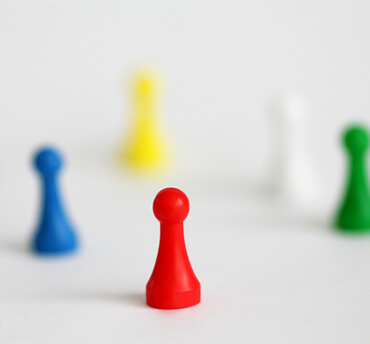 HubSpot is a developer and marketer of software products for inbound marketing and sales. 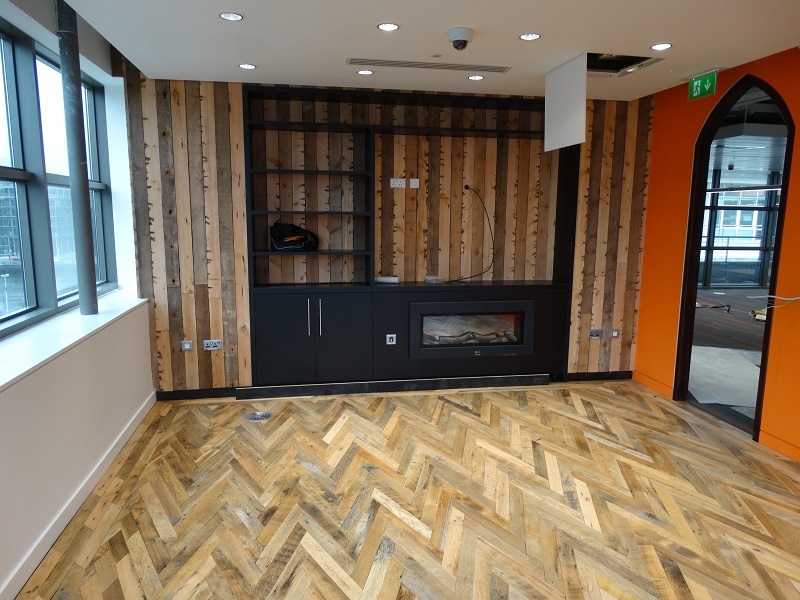 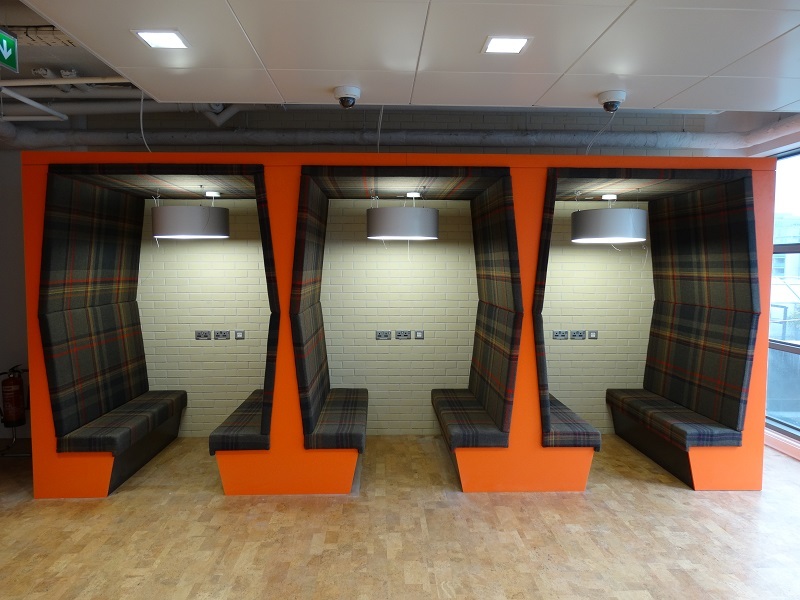 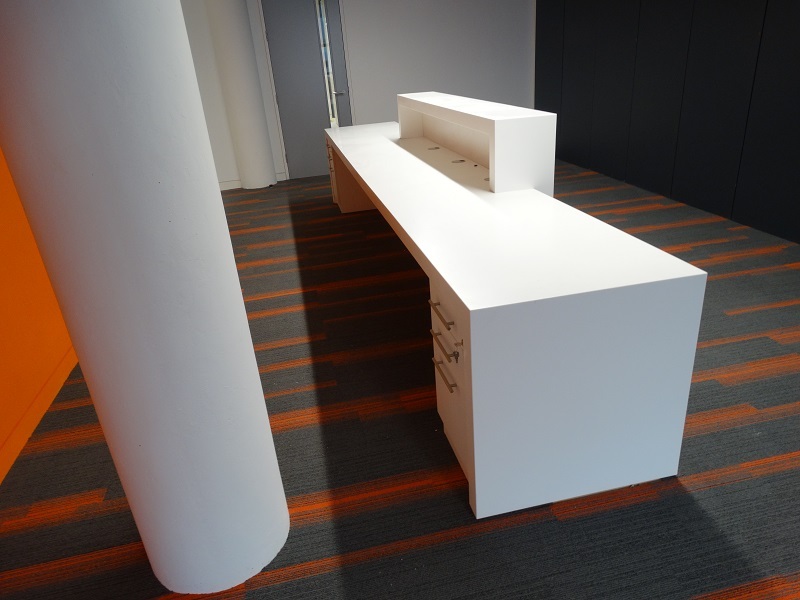 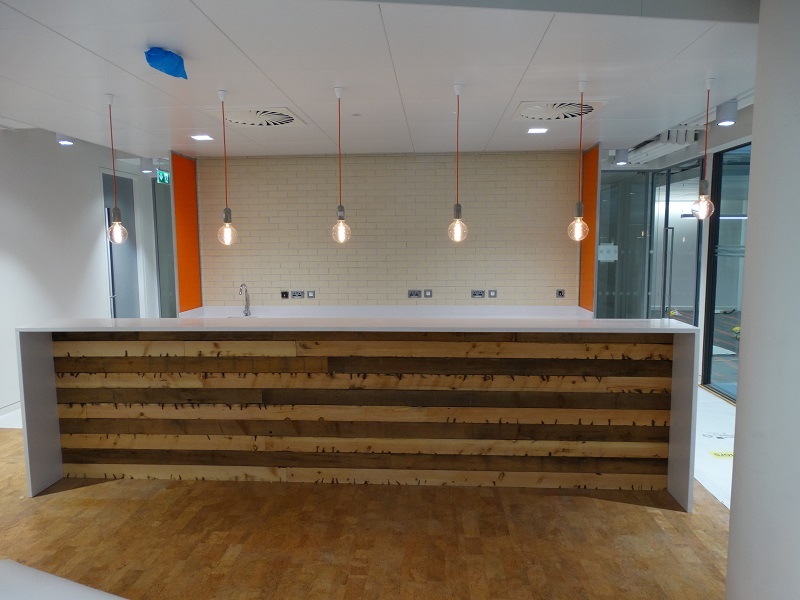 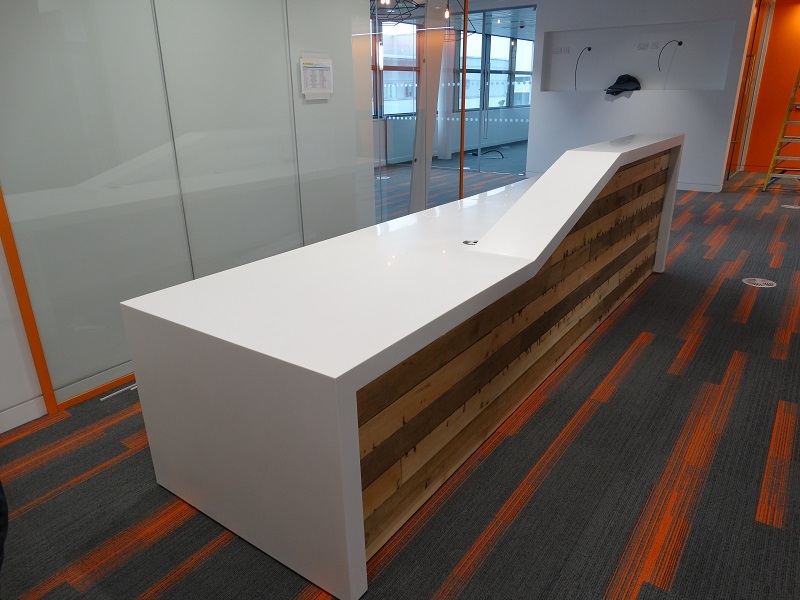 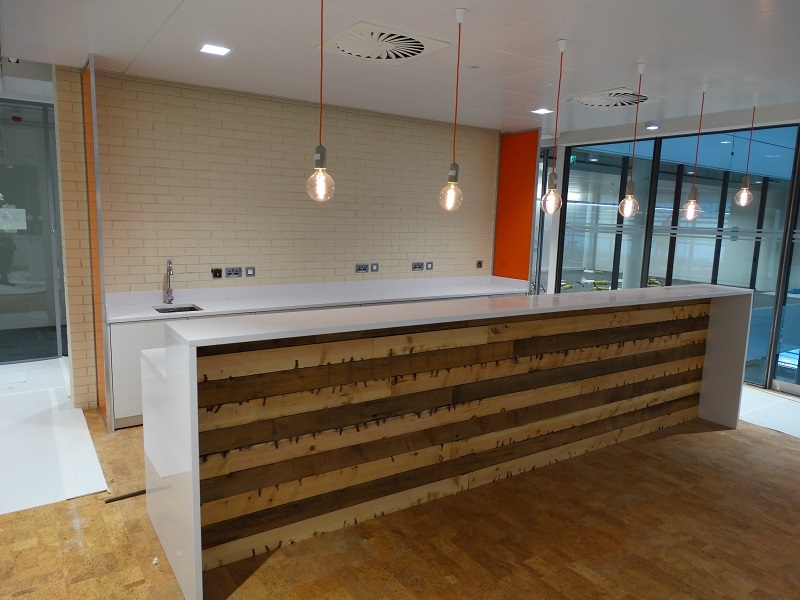 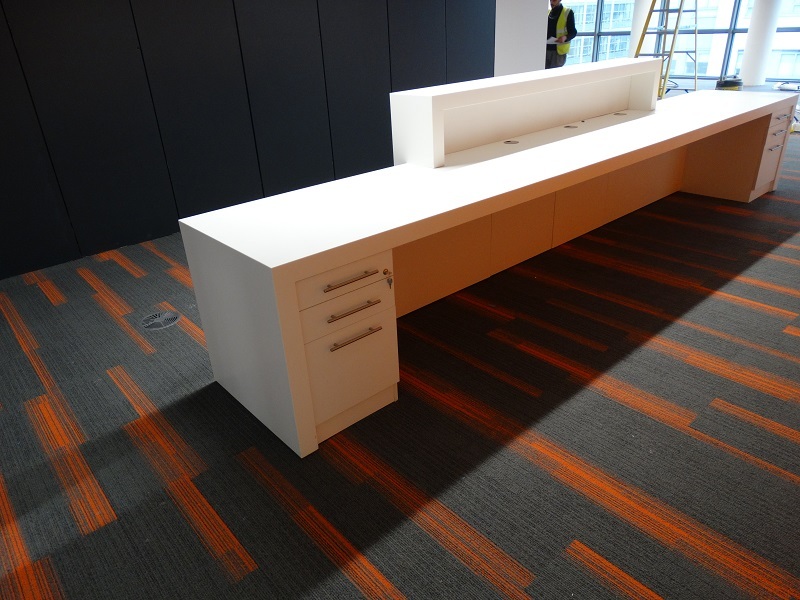 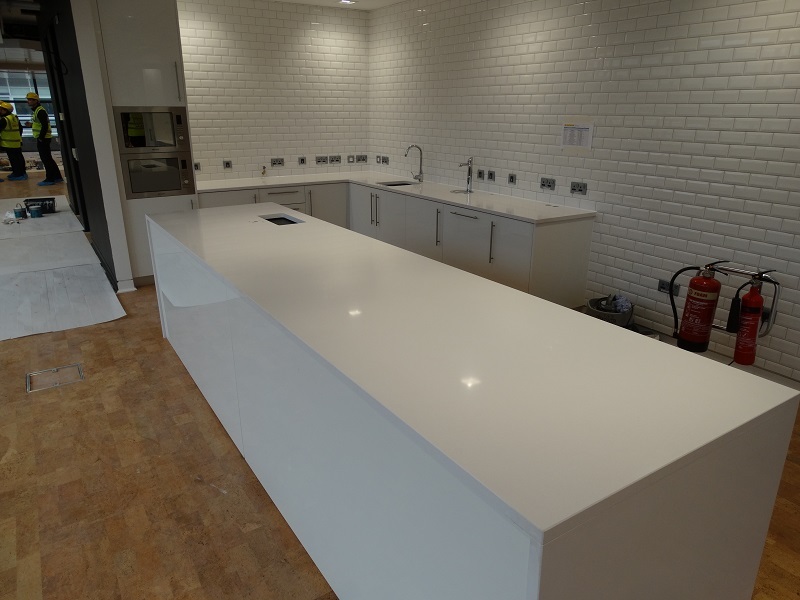 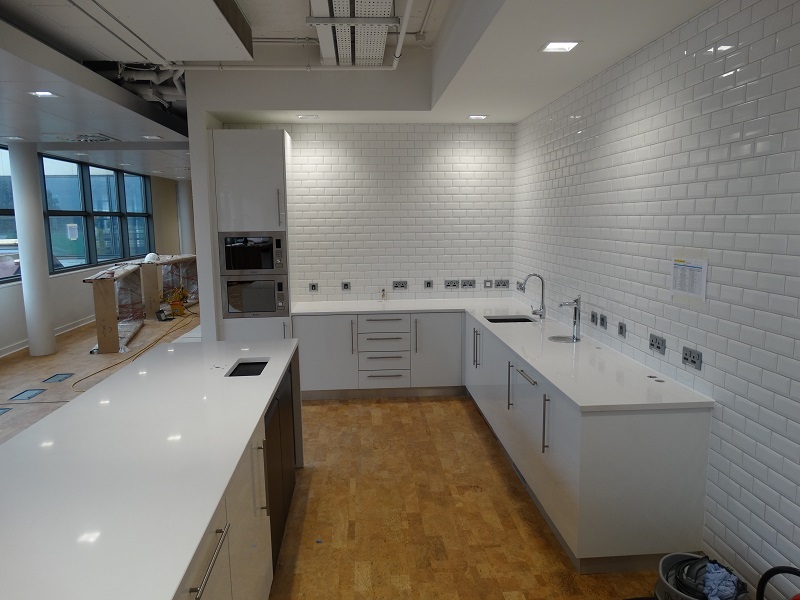 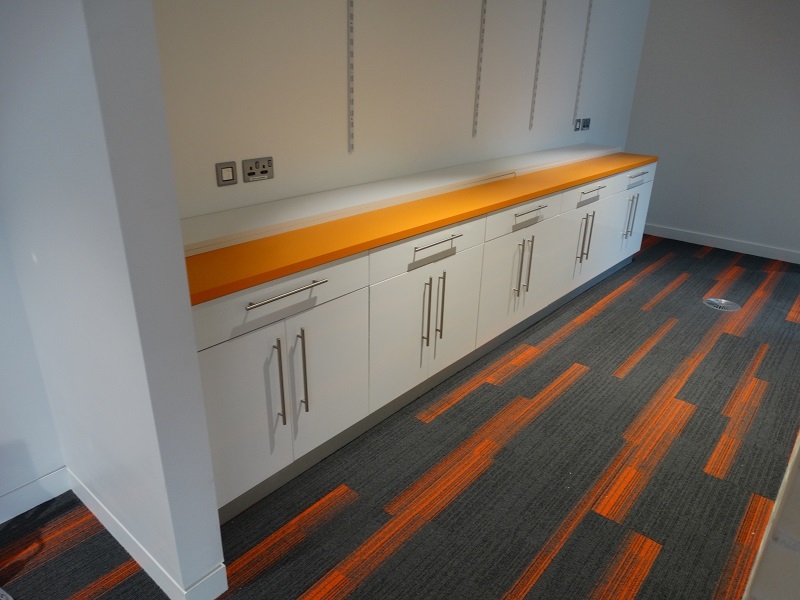 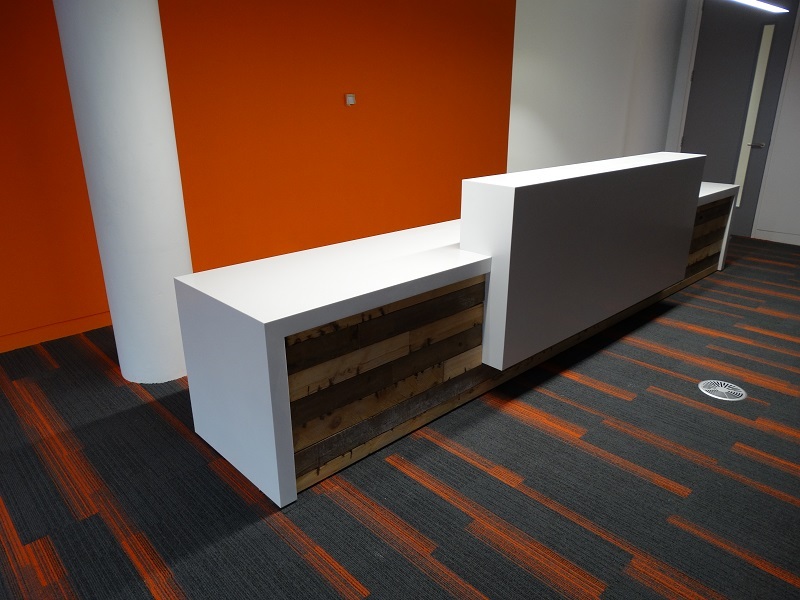 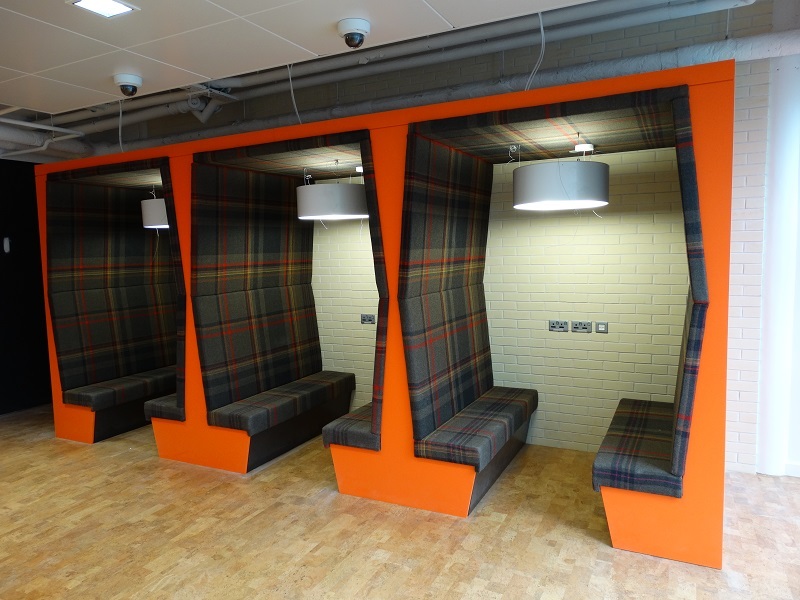 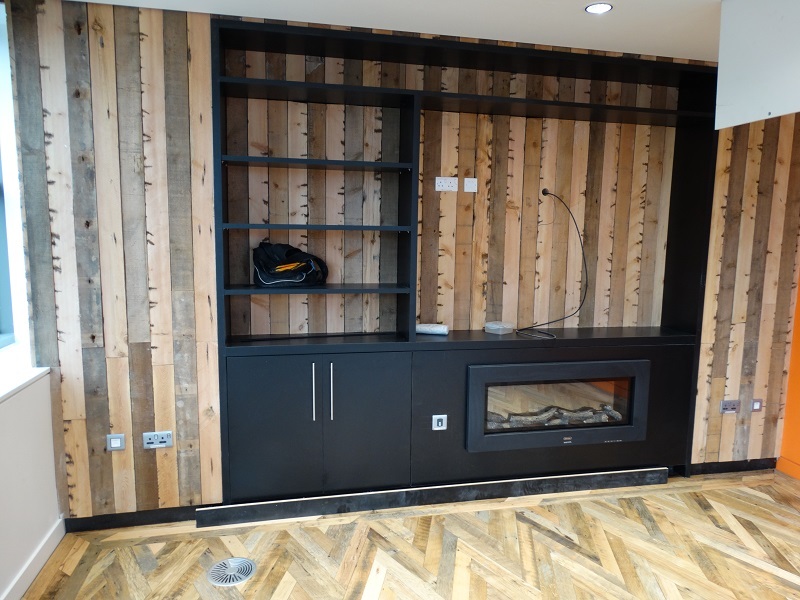 BSG Design were tasked to supply and install the specialist joinery for their offices. 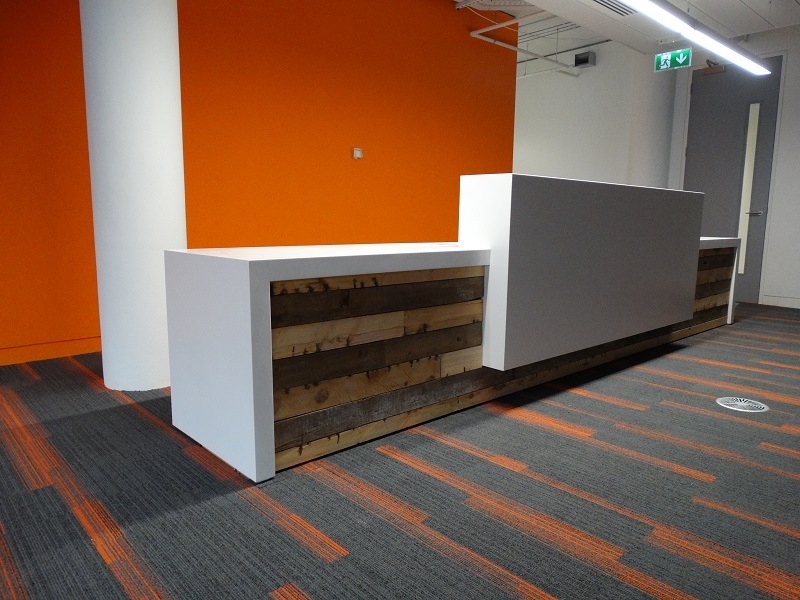 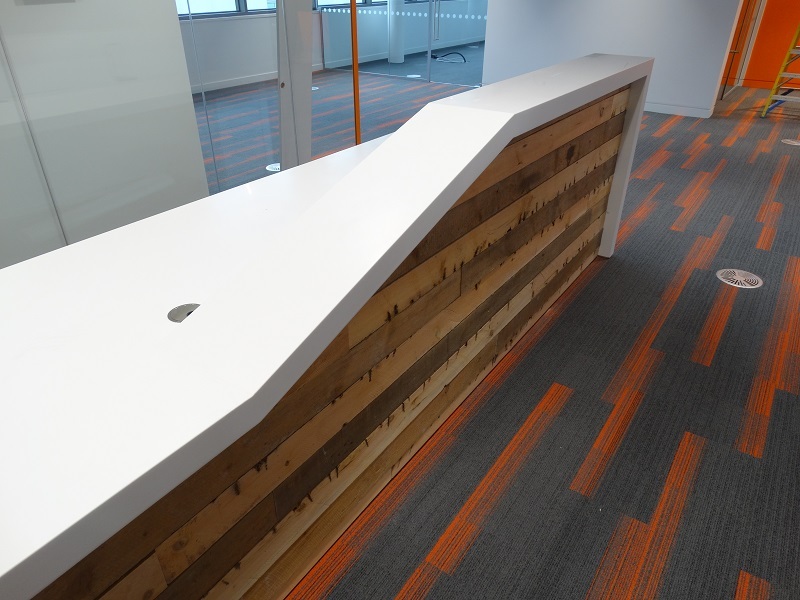 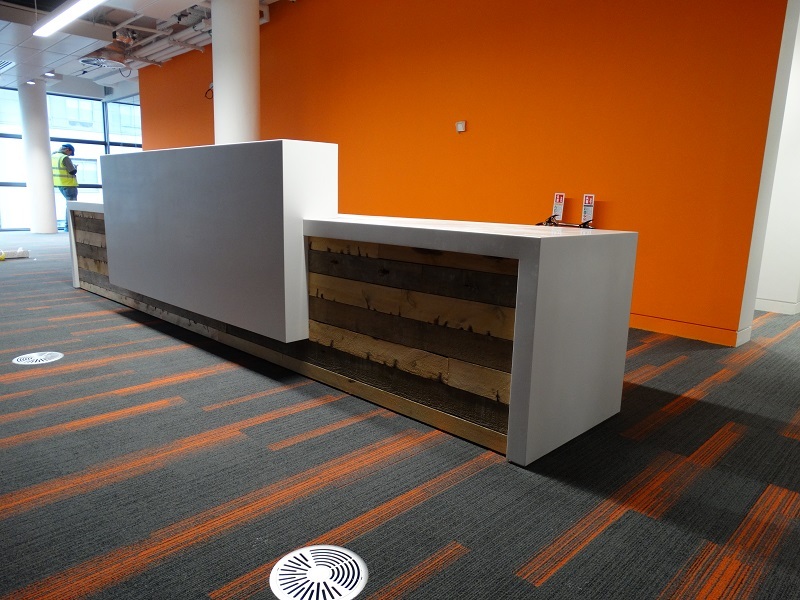 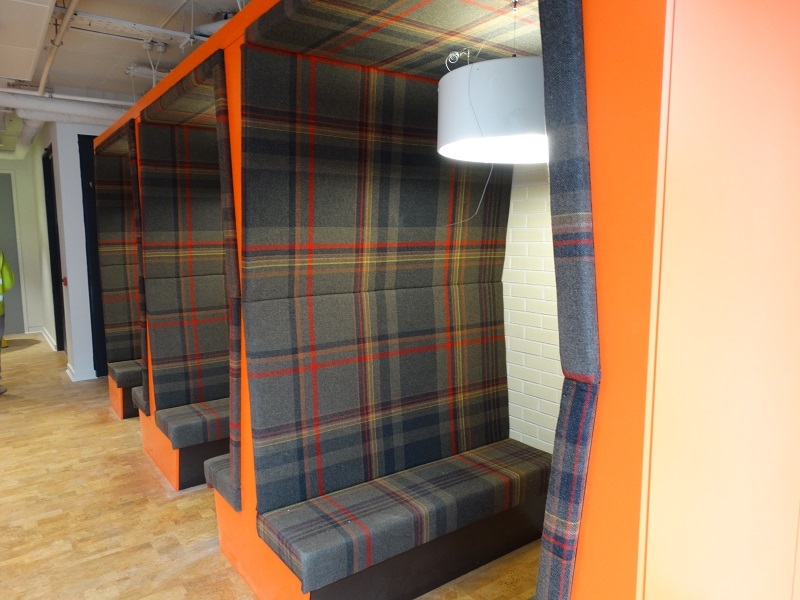 Arranging the use of reclaimed timber, Corian, high quality fabrics and vibrant colours, with the design team, enabled BSG Design to deliver a vibrant and fun workspace which is at the heart of Hubspot “Culture Code Deck”. 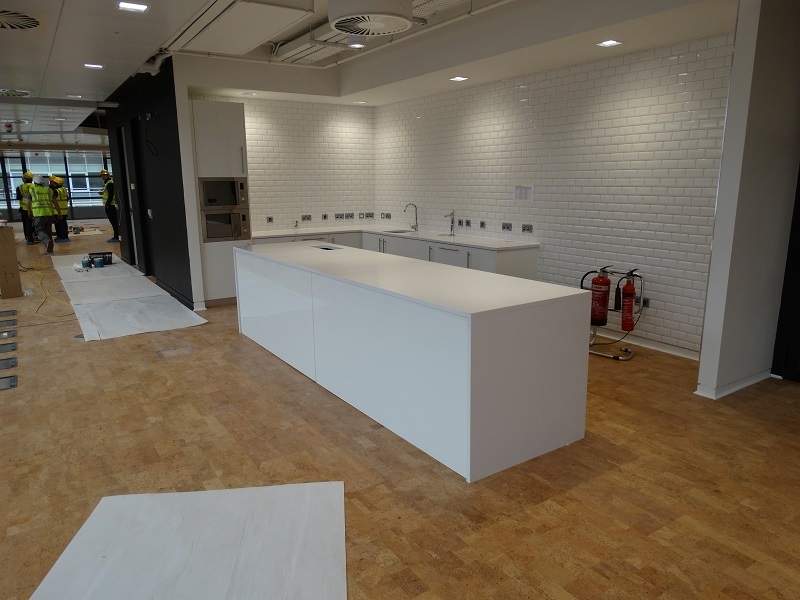 Work was completed in March 2016 and it included a reception counter, tea stations, banquette seating, copy print areas and a library.